Dancing tights created for women and girls. Our products are exclusively made in Italy and entirely produced in the factory in Castel Goffredo. 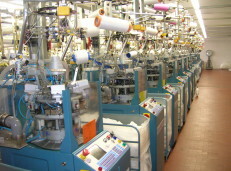 Our socks are created with refined yarns supplied by the best Italian companies in the sector.